Independent residents may choose from our beautifully designed and spacious one and two bedroom apartments or cottages. 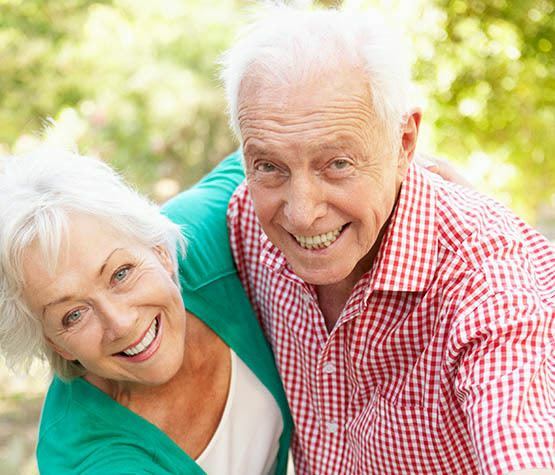 Each one featuring amenities that cater to the lifestyle of senior adults. These communities focus on maintaining a comfortable, independent lifestyle, but also offer you peace of mind if a health issue arises. In addition to independent living, our communities are a part of a continuity of care campus. Residents have peace of mind knowing that our assisted living, skilled nursing, short-term stay or memory care communities are close by, should their needs change.